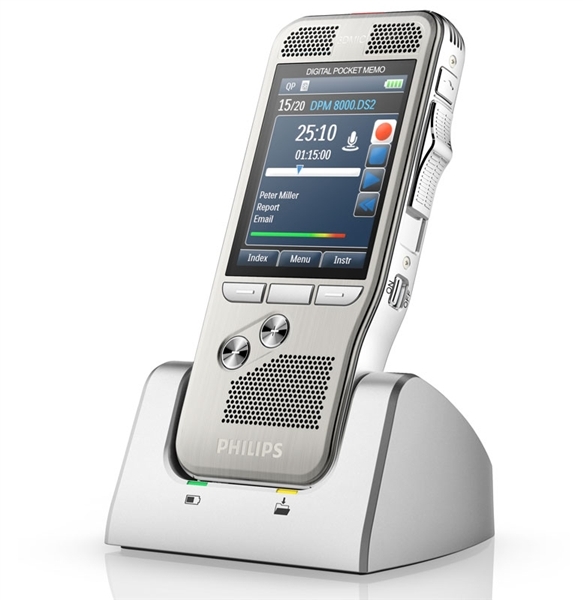 When looking for a digital dictation starter kit consider the important features you require as well as basic workflow options. Features to consider: slide switch/pushbutton recorder operation, docking station for convenient downloading and charging, professional software for multi user workflows versus standard software with limited options. Also consider, professional digital kits include free configuration and training. Kit Includes: DS9500 & AS9000. 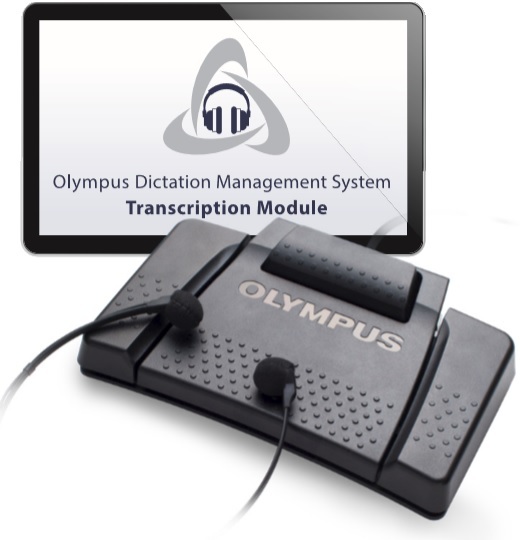 Features: Android, iPhone, Blackberry, Auto send and receive of dictation.